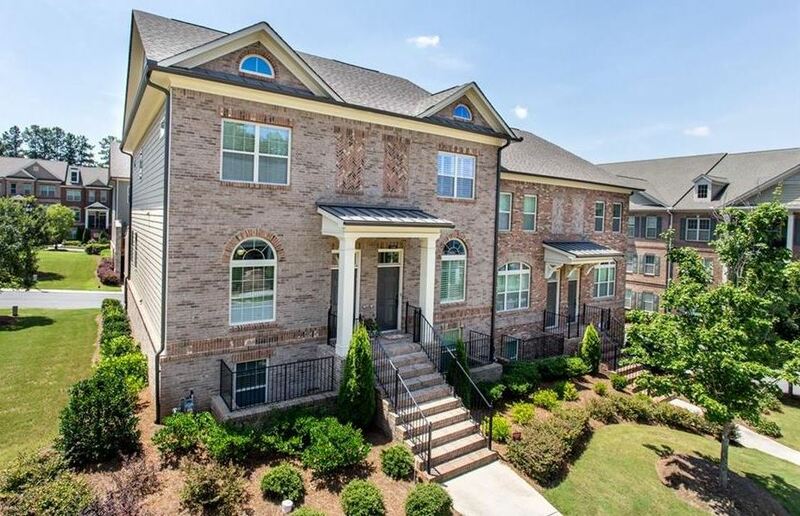 Highlands Of Sandy Springs is a gated townhome and home neighborhood built by The Providence Group and located near the Perimeter Mall near restaurants and shopping. HOA fees (Home Owner Association), at time of post, are $240.00 a month with an initiation fee of $480.00 and includes maintained lawns combined with a clubhouse, pool and two gated entrances. 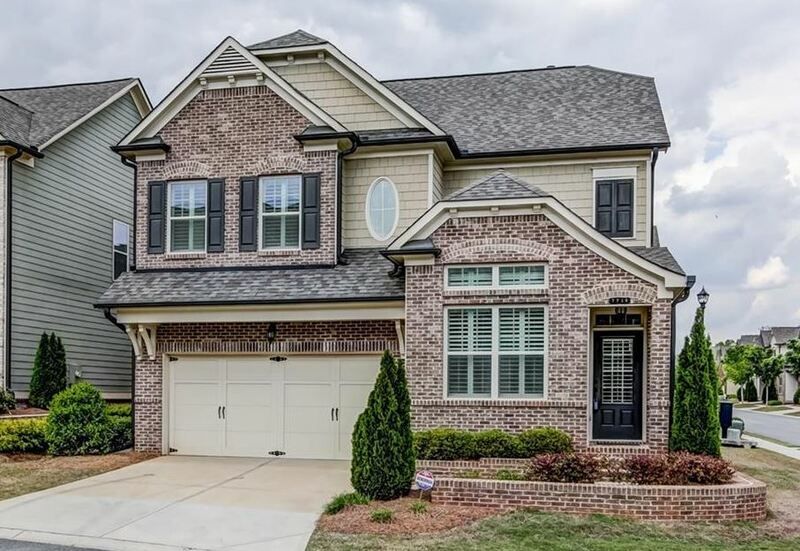 The average list price for a home and townhome in Highlands Of Sandy Springs, as listed in the Georgia MLS (Multiple Listing Service), is between $116,910 to $507,000. Most properties built between 2007 to 2014. Location-Directions: Located on Roswell Road with easy access to a wide variety of dining, entertainment and major roadways including I-285 and GA 400. Take GA 400 N to Exit 5B, Sandy Springs towards Abernathy Rd. After 1 mile, turn Right on Roswell Rd. The Highlands Of Sandy Springs community is about 1.5 miles on the right.